Laminate Panel – Laminate panel make the imagination comes to life. 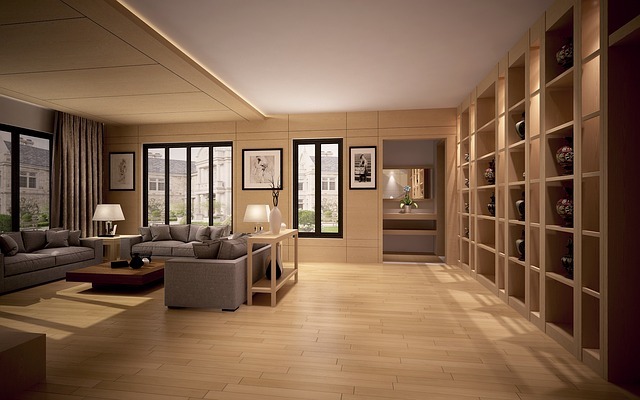 Variety of design which you imagine to decorate your building and make your dream to life. The design of laminate panel can be categorize as few categories such as solid color, wood grain, stone and metal and other special effect design. Today homeowners are getting more creative with their pattern and material choices, and laminate is the only material that lets you be both serious and playful at the same time. Mixing a wood grain laminate with, say, a decorative metal back splash adds a little glamour and personality to a space. Or mixing a stone design on counter top surface with a laminate perimeter counter top can extend your budget and give you that “mixed materials” look that is so on-trend. The solid color range provides a choice of subtle, architecturally inspired neutrals, and atmospheric hues and striking accents. 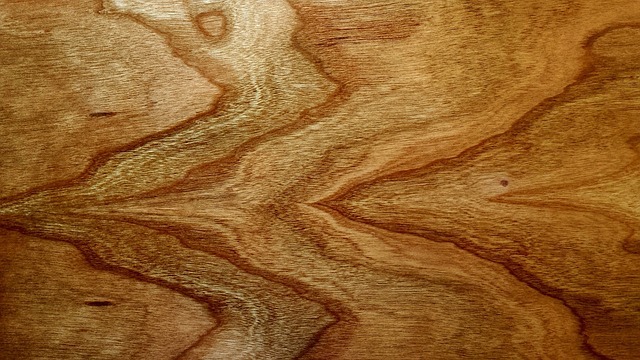 Moreover, house owner use the wood grain collection to beautify your home with natural beauty of wood and give your home with pretty of nature. Stone design bring out the real stone feeling in home and can be apply in counter top. Choose of light color design (solid color or wood grain) that dirty stains easier obvious on surface. This may a factor to be consider by homeowner when select the color. Practical, hassle free maintenance and available in a wide range of colors and designs, laminate panel is highly recommended as a surfacing materials for interior use. Instead of depleting natural resources such as marble or cutting down trees for wood veneer, the designs can be made to resemble designs and finishes in nature. Printed paper design or color specifications can be controlled, unlike natural wood veneer or stone designs – this is cost saving as wastage due to inconsistency in color and design is reduced. 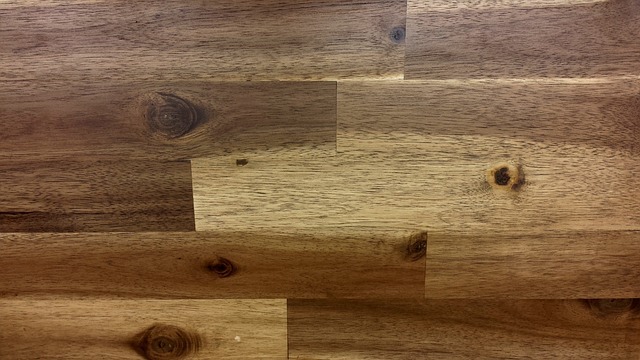 The pattern of laminate panel consist of plain and design pattern. The design patterns are wood grain pattern, stone design pattern and other design that request by customer. The imagination of customer on their lining, dining, kitchen and bed room can be life through decorate their place with love design pattern. high resistance to fungal and bacterial growth (when tested in accordance with ISO 846). do not contain pentachlorophenol, asbestos, halogens, or heavy metals such as Antimony, Barium, Cadmium, Trivalent and Hexavalent Chromium, Lead, Mercury and Selenium. polymerised – therefore chemically inert, which makes it hypoallergenic as well. possess anti static properties and does not attract dust. High pressure laminate is most common type of laminate and wide range in the market. The high pressure laminate is applicable in public facilities, office, leisure area, health care sector and private household.